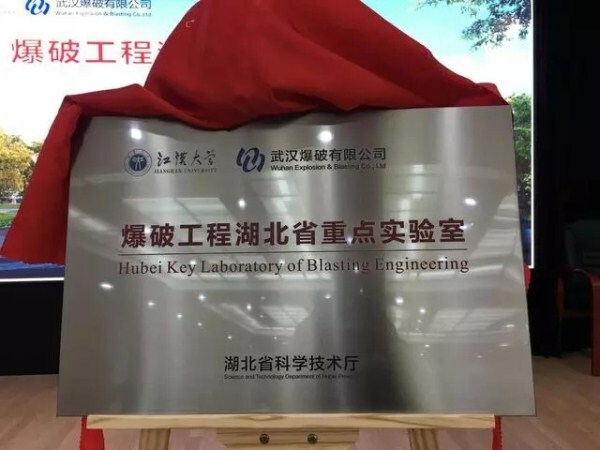 The Hubei Key Laboratory of Blasting Engineering was unveiled at Jianghan University in the Wuhan Economic and Technological Development Zone (WHDZ) in Wuhan, capital of Central China's Hubei province, on April 9. It is the first key provincial-level blasting engineering laboratory in China. 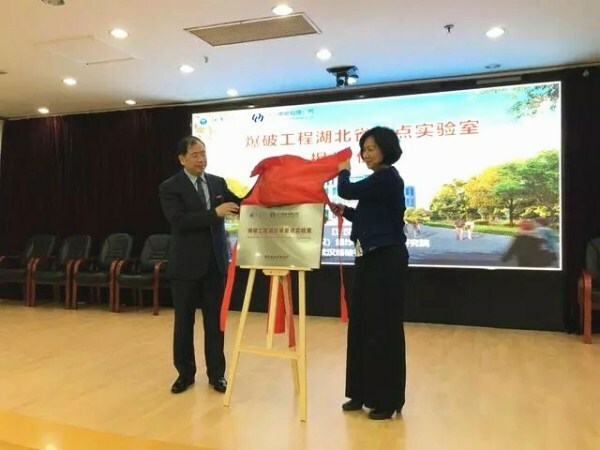 Wang Dongmei, director of the Infrastructure Construction Department of the Science and Technology Department of Hubei Province, and Zhang Xingping, president of Jianghan University, announced the launch of the laboratory. 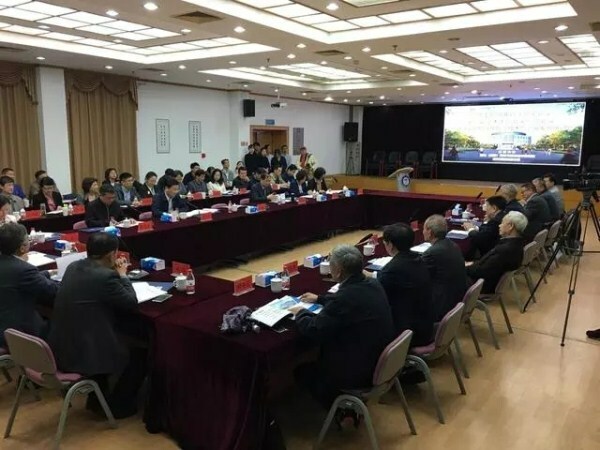 Following the unveiling ceremony, academics from the Chinese Academy of Engineering, including Xie Lili, Zhou Fulin, and Ren Huiqi, participated in a meeting to discuss the laboratory's key tasks. The laboratory will conduct research on rock blasting, demolition, and blasting safety in order to help solve technical problems in engineering fields such as mining, transportation, hydraulics, and urban construction. Over the next 10 years, the laboratory is expected to make a number of breakthroughs in the aforementioned areas and lead the development of blasting engineering in China.